Springfield Ohio Tow Truck Insurance – Great Rates! Do you own a towing operation, or a dealership that involves towing? How about an auto repair shop that includes a towing service? If the answer to any of these questions is “Yes,” then Pathway Insurance is your destination for Tow Truck Insurance in Springfield Ohio or the surrounding areas. 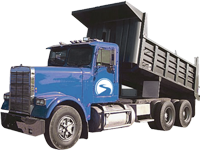 Pathway Insurance is a leading independent insurance agency offering highly competitive rates on Springfield Ohio Tow Truck Insurance. Call us any time Monday through Friday 9 AM to 5:30 PM at 800-998-0662 to speak with one of our licensed representatives or get a quote online seven days a week by clicking Tow Truck Insurance Springfield Ohio. 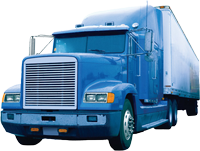 Are Your Liability Limits Sufficient? 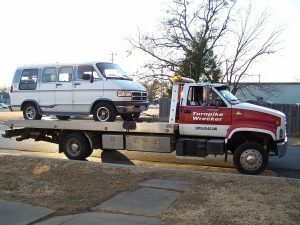 It is important to always be sure to purchase sufficiently high liability limits when shopping for Tow Truck Insurance in Springfield Ohio. That is to say, ensure that you are covered for an amount that is appropriate for the amount of business you do. For example, let’s say you own Bob’s Towing, Inc. Let’s also say that Bob’s Towing, Inc. is a fairly big business with a fleet of twenty tow trucks and a liability limit of $850,000. However, each year the company takes in over $3 million in revenue. Now, for a company that does over $3 million a year in business, is $850,000 really going to be sufficient? What if, say, one of Bob’s Towing, Inc.’s tow truck drivers caused a serious accident while drunk driving on the job that left someone permanently disabled? If the family of the injured party sues Bob’s Towing over the incident and won, it’s not inconceivable that the company could be ordered to pay $1.8 million in damages. With a liability limit of $850,000, Bob’s Towing, Inc. is still on the hook for almost a million bucks – a third of the company’s yearly revenue before expenses! It’s hard to imagine a business surviving a financial hit like that. 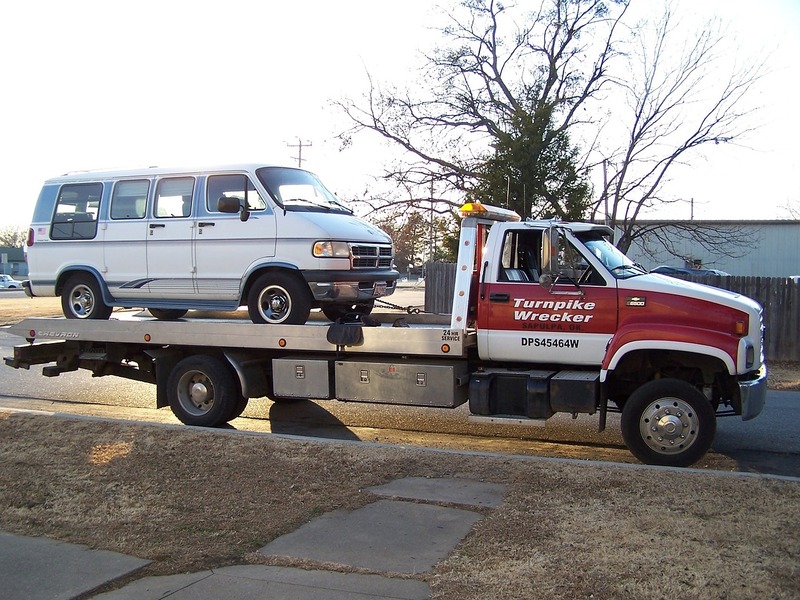 Tow Truck Insurance Springfield Ohio – Can This Happen to You? The above scenario may seem a little unlikely, but keep in mind that an employer is at least partially responsible, at least in the eyes of the court, for the actions of his or her employees. Being sued for a sum that is greater than your Springfield Ohio Tow Truck Insurance policy limit is a very real possibility. That’s why it’s so important to acquire insurance coverage with limits that match your business. Your insurance purchasing decisions should be based on your realistic needs and not simply on which coverage is the cheapest. 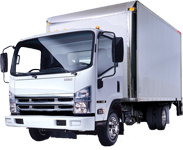 Looking for Commercial Tow Truck Insurance in Ohio? The agents at Pathway Insurance can help you find the coverage you need, and we can show you how a commercial umbrella policy will provide even better coverage for your business. When you’re looking for better Ohio Tow Truck Insurance options call 800-998-0662 to talk with one of our licensed agents or click on Tow Truck Insurance Springfield Ohio to start your free quote.